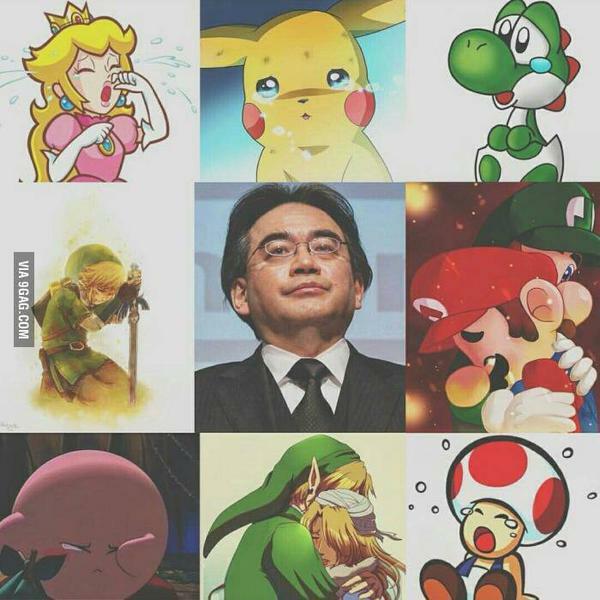 Today I learnt the sad news that Satoru Iwata, president of Nintendo, had died. A man devoted to Nintendo, a man devoted to gaming, and a man committed to fun. I will never forget the day I got my first Nintendo in the mid 1980s, the Nintendo Entertainment System. 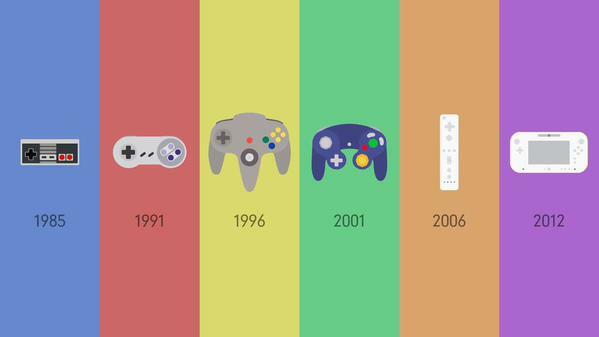 I remember playing Super Mario Bros and Duck Hunt with my best friend until the early hours of the morning. I remember the fun we had in the following days, months and years and I still get pangs of sentimentality when I think about that time of my life. 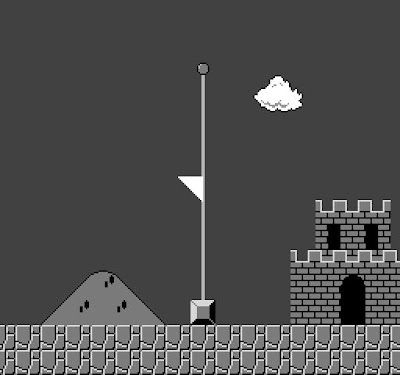 While Iwata-san only joined the company in 2000, he joined the company at a time when the gaming population was in decline. But he managed to do the impossible – he made gaming popular for non-gamers. 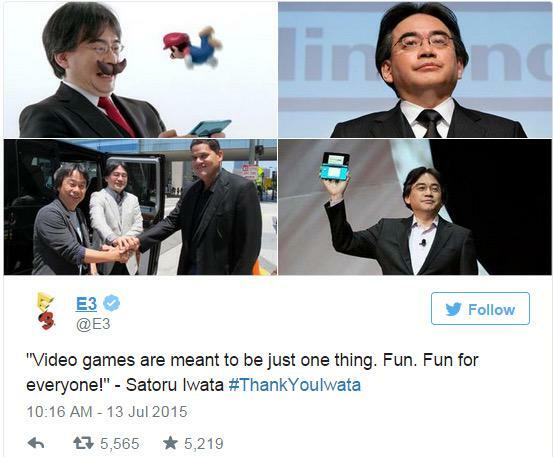 During his time, Nintendo released among other things both the Nintendo DS and the Nintendo Wii, and more recently Iwata-san had been leading a successful entry into the smartphone gaming sector. But regardless of whether Nintendo was a profitable company or not, and regardless of whether this was because of his leadership, I will always be a Nintendo boy, through and through because of what Nintendo stood for and was able to do - make games with heart. The Mario flag is now at half mast.